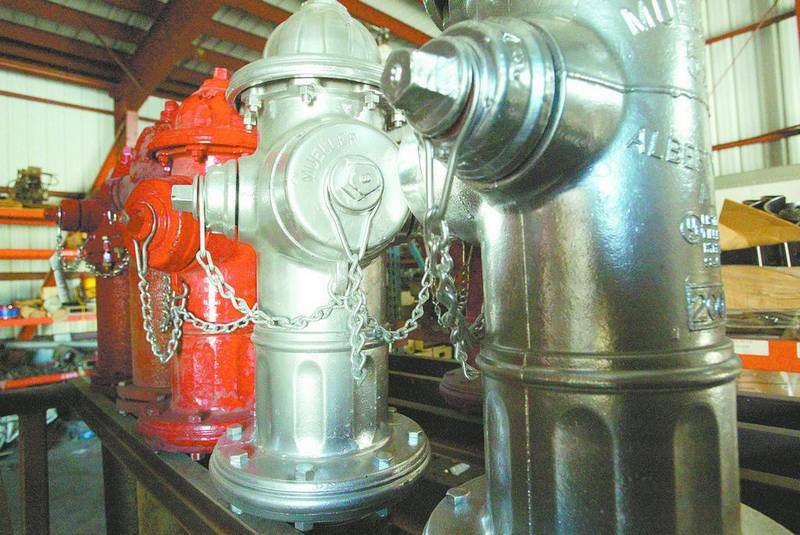 Fire hydrants sit in the South Tahoe Public Utility District's warehouse. 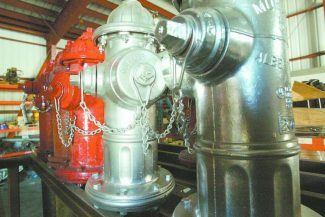 STPUD will install a hydrant every 500 feet in its new water lines, even though it's not required to do so. 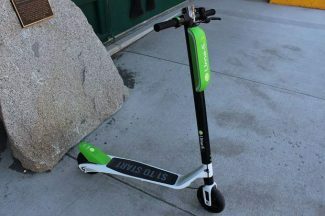 South Tahoe Public Utility District is considering a five-year series of water and sewer rate increases in order to pay for what the district says are critical infrastructure needs. The subject has been a topic of discussion for well over a year — rates and infrastructure were key talking points among candidates in the 2018 election for the STPUD board. In March, the board directed staff to prepare a required notification alerting ratepayers of a proposal that would allow for annual increases of up to 5 percent for sewer rates and 6 percent for water rates. 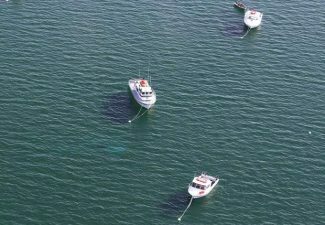 The annual increases would be possible over a five-year period. The notifications were mailed to ratepayers the first week of April. The district hosted a public meeting on the topic Thursday evening, after press deadline. A hearing date has been set for 2 p.m. Thursday, May 16, in the district board room at 1275 Meadow Crest Drive. A typical residential customer, according to STPUD, would see an approximate increase of $7 per quarter for sewer and $11-$13 per quarter for water. Even after the increase the district expects to have some of the lowest water and sewer rates in the region. As STPUD staff members have explained, much of the district’s infrastructure dates back to the 1950s and ’60s, and current revenue sources would not support needed improvements. Aside from replacing aged infrastructure at risk of failing, which could cause costly emergencies and spills, proposed system improvements would help increase fire preparedness in STPUD’s service area. More than 10 percent of the STPUD’s water system lacks adequate water capacity to fight a major fire. “Replacing undersized, aging and sometimes leaking water pipes increases water supply and pressure to meet firefighting needs,” according to the district. More information on the infrastructure improvements, visit http://www.stpud.us/improvements.